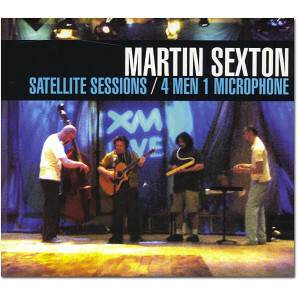 The XM Satellite Sessions Digital Download is available in DRM-free, MP3 128kbps, 256kbps, and FLAC formats. 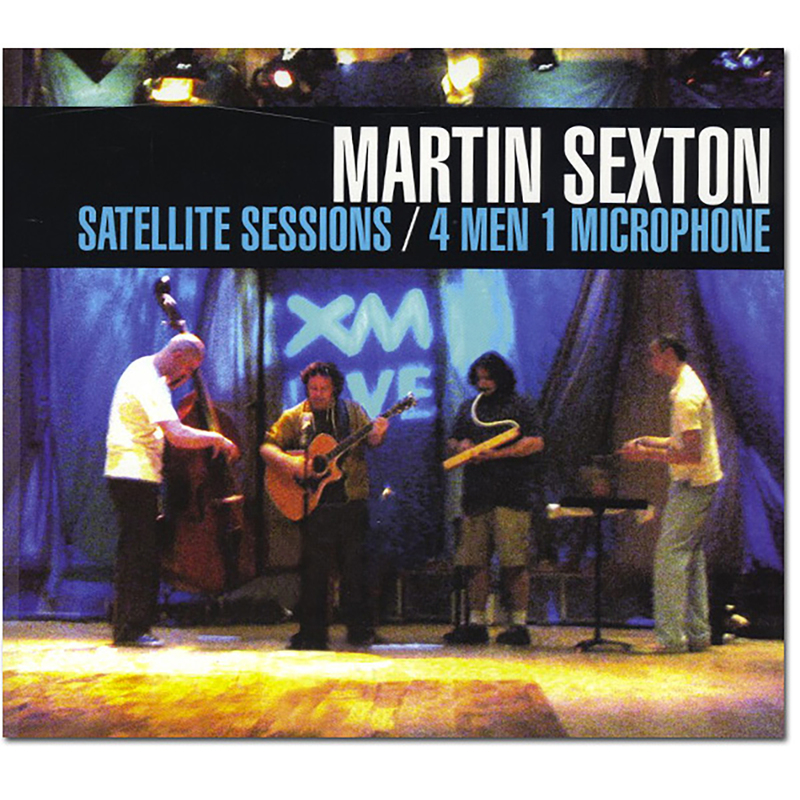 Martin and his band gathered around a single microphone, completely unplugged. Recorded live for broadcast at XM studios in Washington DC, May 2007. 10 tracks: Happy, Goin' to the Country, Marry Me, Diggin' Me, Failure, Will It Go Round in Circles, Way I Am, How Far I've Come, Diner, Folsom Prison.